There is a growing demand for healthcare professionals in the country which is not presently being met by the supply. The traditional idea of getting a specialised degree in fields such as nursing and even a medical degree has gone down, with more students opting for alternatives such as healthcare administration. If this was your area of study, or you are considering getting into it, here are some of the career choices for health management graduates which you can expect to get into. All hospitals need a person to make the hiring and firing decisions and perform all other HR support for smooth running. While someone that has general training in HR can learn about issues which are specific to healthcare on the job, hospitals prefer professionals with a background in healthcare management because it puts them in a better position to understand the unique aspects of human resource management. Private healthcare has changed drastically. There was a time when it was all about the number of patients coming for the services. But managers have realised that to get the patients in their doors, they need to sell value-added healthcare. 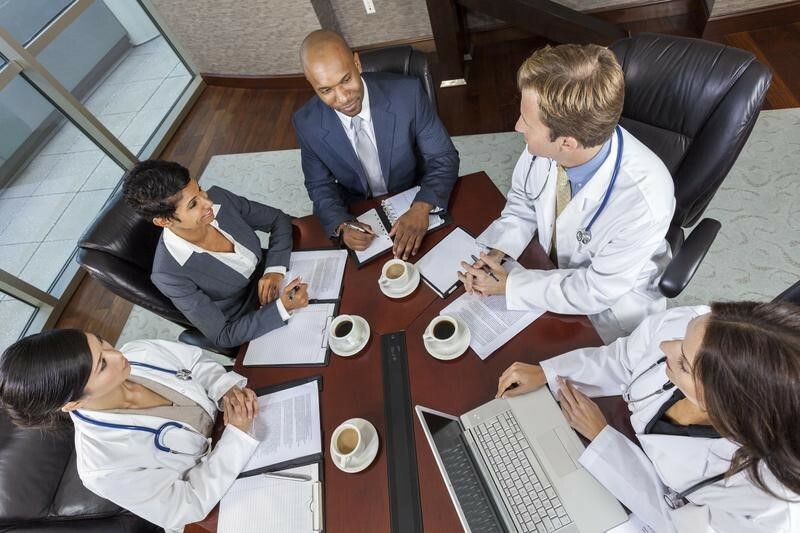 This means that most healthcare institutions have had to hire entire marketing departments to come up with strategies of bringing more patients into their facilities. Marketing is a very lucrative career path which you can take in private healthcare, and if you do it properly, you get good pay. The role of a hospital department manager is to make sure that all the medical processes are carried out as they should be in their department, and also to ensure that the business part of the entire hospital operation is managed as it should. A degree in healthcare management combines healthcare and business in a way which gives you the training of both industries. Also, with the advances in technology, hospitals are looking for managers who can use technology to simplify processes. With time, organisations will seek managers that come with technical expertise and can identify the right tech solutions based on the practice’s individual needs. Therefore, you need to ensure that part of your training includes improving your IT skills. Hospitals and insurance go hand in hand. You could choose to specialise in insurance and become the bridge between the patients in the hospital and the insurance service provider. Here, you will also be looking out for the interests of the hospital. Many practices will want someone with expertise and education. These are just a few of the careers that a healthcare management degree can get you into. There are many others available as long as you have the training needed and the patience to learn as you grow on the job. What other options are there for health management graduates? Let us know in the comments below.